In today’s globalized world, OEMs and Product Engineering Companies face challenges from customers and businesses insisting on latest technologies, enhanced designs, improved materials, superior quality and enriched user experience in products. 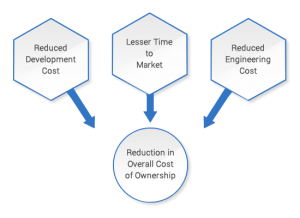 As a result, product companies are continuously innovating, re-engineering, optimizing processes, localizing, customizing and using cost rationalization to meet these demands. 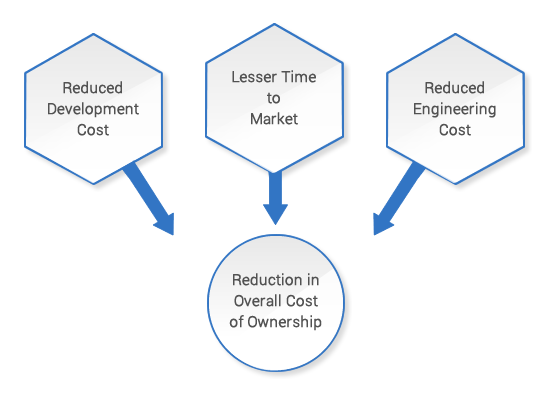 We help our engineering clients more clearly define product offerings to cut material costs, manufacturing times and costs, as well as and overall program management timelines and expenses.